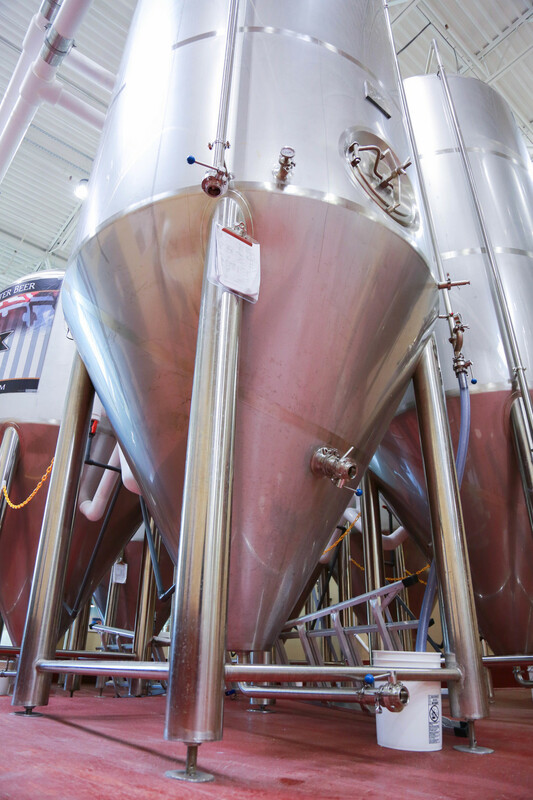 Our Contract Brewing program enables other brewers and breweries to use our state-of-the-art brewing system and canning line as they grow. We have helped breweries across the state and across the nation get their start or expand their current operation when they start busting at the seams. 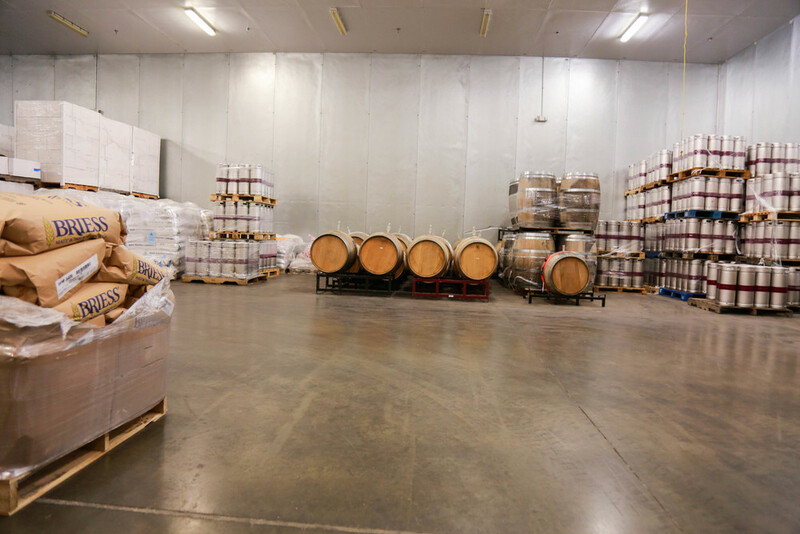 Contract Brewing allows brewers the ability to utilize our 28,000+ sq. ft. facility and our expertise of brewing in large batches. Our plans are completely customizable and flexible, and we allow you to have as much or as little hands on involvement as you want or need, from recipe development to ingredients ordering to brew day to packaging. We offer competitive rates, a wide range of brew sizes, product storage, and flexible scheduling, but most importantly, our customer service is what sets us apart. We understand the investment of time, money and soul you are undertaking with each and every brew, and we want you to feel just like you're at home in your own facility when you work with us. 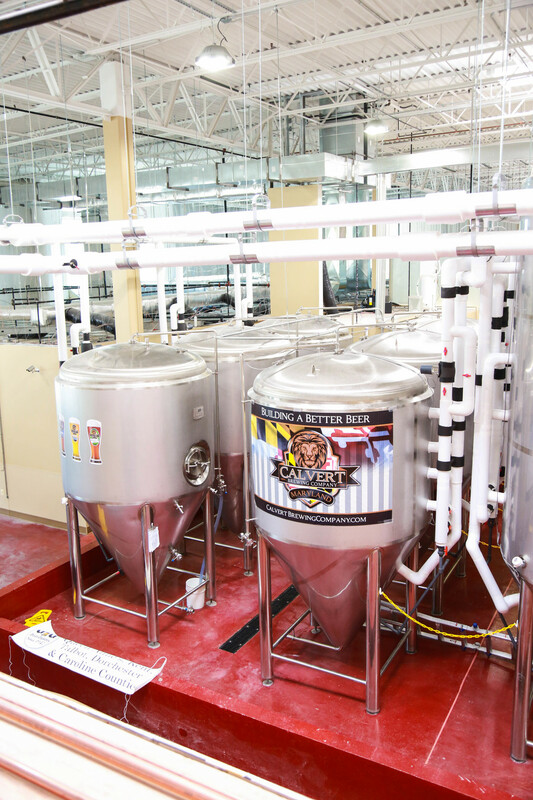 Calvert Brewing is one of just a few breweries in the world to utilize the American-made IDD mash filtration system. These filtration systems allow us to brew more quickly and efficiently and allow us to use less grain and water than traditional filtration systems. We have a CODI canning line that can accommodate any type of printed, sleeved or sticker label can. 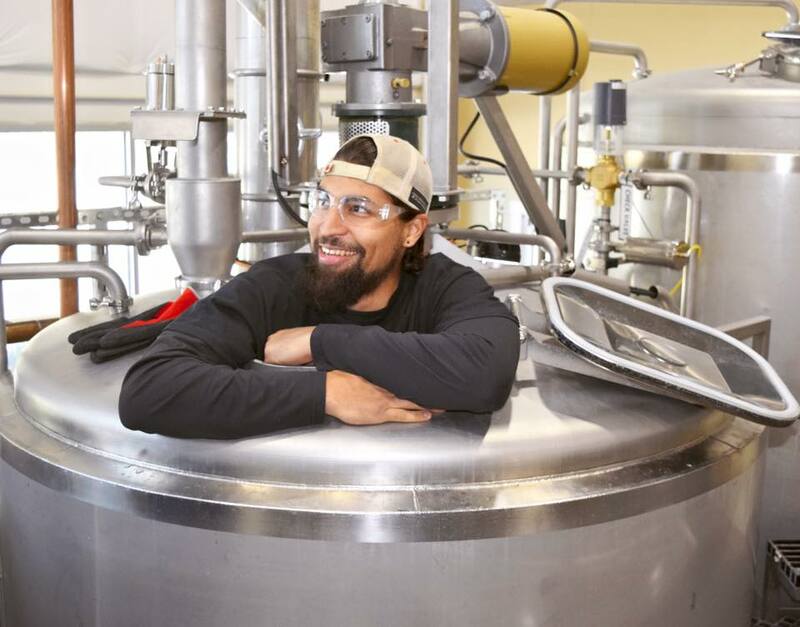 Contract brewing is not only a great startup strategy for aspiring brewers, but also a sustainable solution for brewers looking to expand their operation. 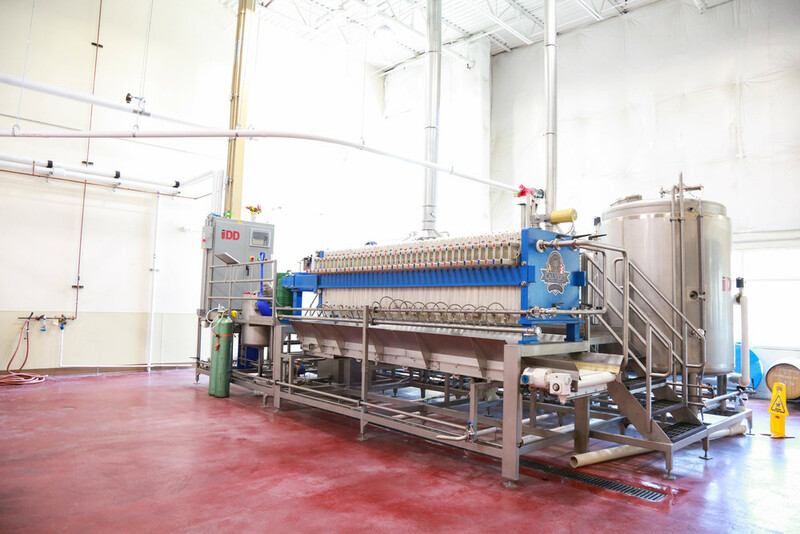 Learn more about our contract brewing services today. 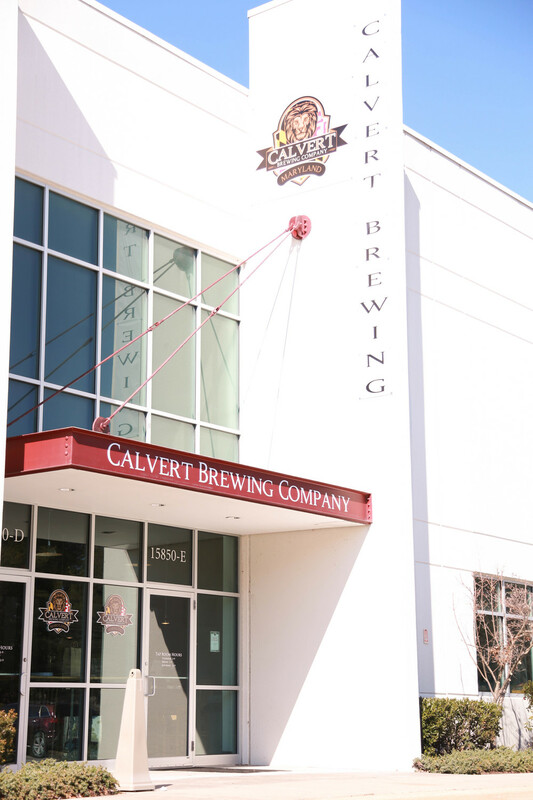 If you are interested in contract brewing with Calvert Brewing, fill out the contact form below or give us a call at (240) 245-4609. Thank you! Someone from Calvert Brewing will be in touch shortly.